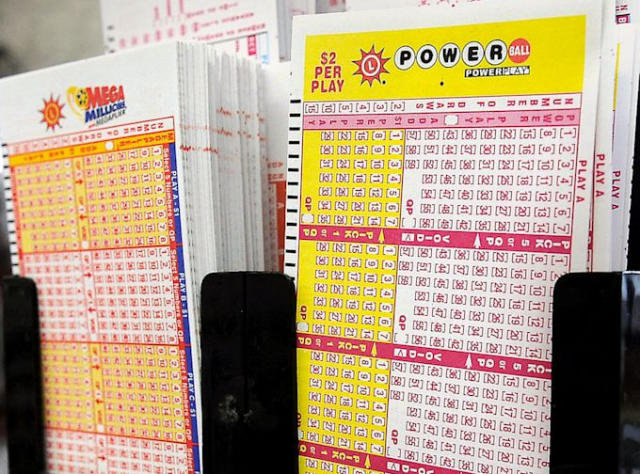 Are You Going To Take Home Tonight’s Powerball Lottery Jackpot Of $152 Million? Powerball is played in 43 American states, the Virgin Islands and Washington and the US Powerball lottery jackpot has just risen to $152 million ($85.6 million cash value) on the first draw that brought back the Power Play Multiplier! No winners matched all five numbers on a Power Play, however three players managed to match all five winning numbers without matching the Powerball. The three winners who hail from California, Indiana and New York, took home a whopping $1 million each. The winning numbers were: 1 2 7 9 55 with Powerball 29, with a 3x Power Multiplier. The next Powerball lottery draw is tonight and hopefully there’ll be a big winner in this round: you! If you want to buy USA Powerball lottery tickets online from South Africa or anywhere else in the world, click here to buy your tickets now! Lotteries.co.za brings you the latest results, news, and upcoming draws of the world's biggest lotteries, helping you to play and win any jackpot, anytime. How Do You Play The Numbers Game?